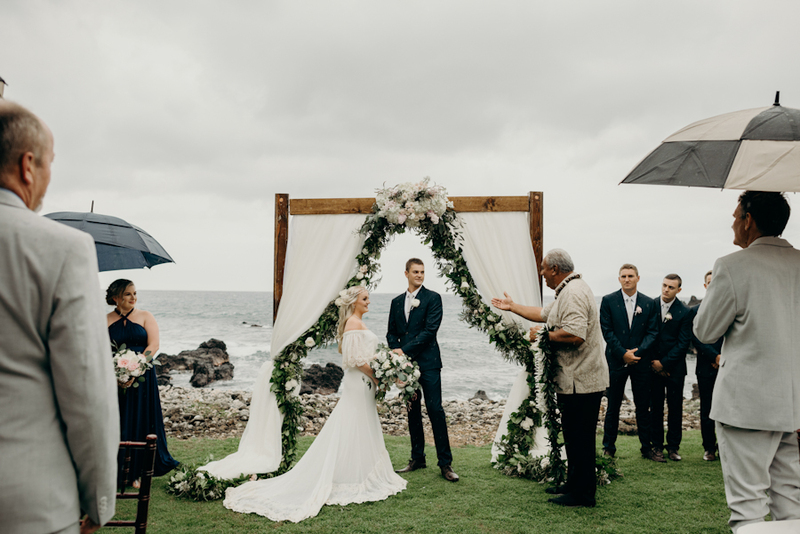 Maui has endured its fair share of rainy days this winter but a little rain doesn’t make a Maui wedding any less beautiful. 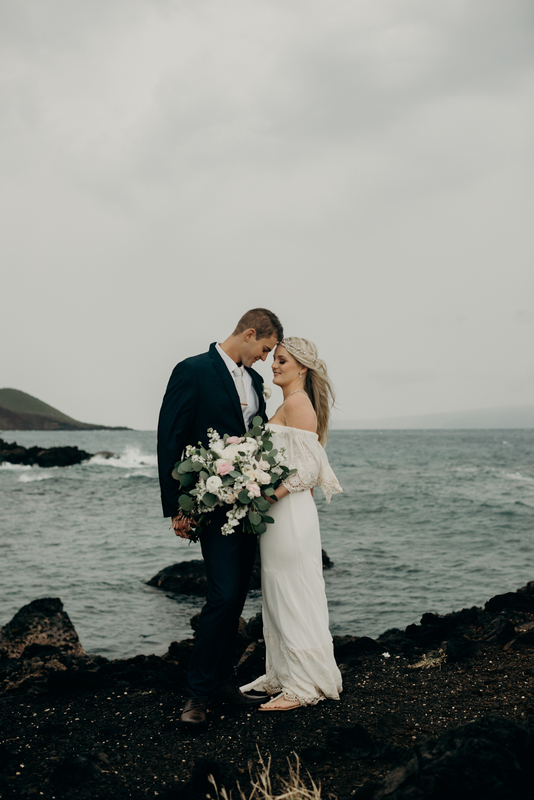 Luckily this gorgeous couple decided on a gorgeous private estate here on Maui for their wedding so they didn’t have to worry about the rain dampening their outdoor wedding and reception. 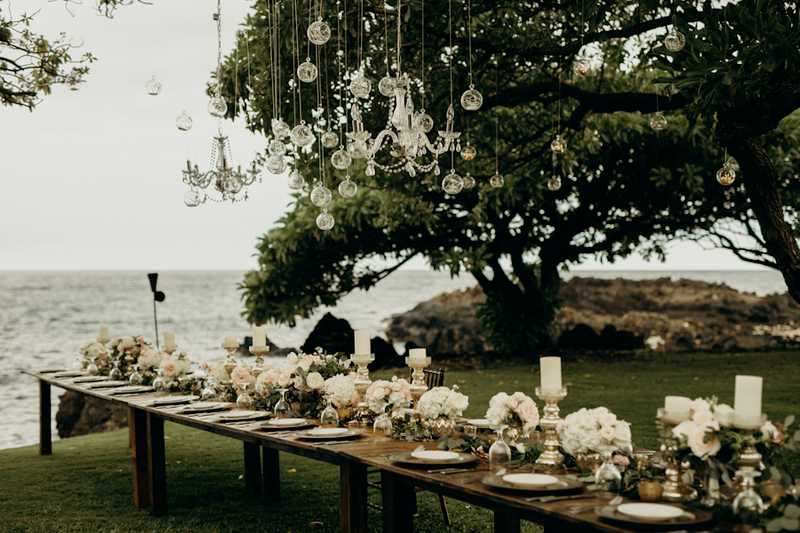 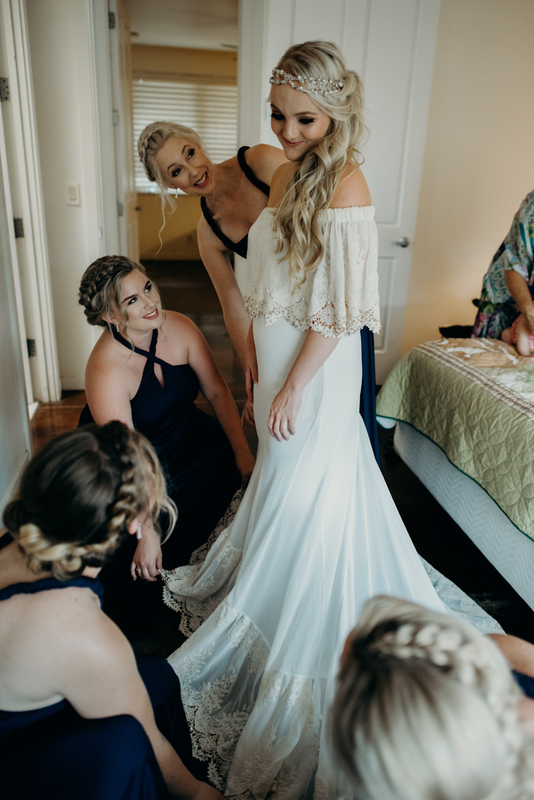 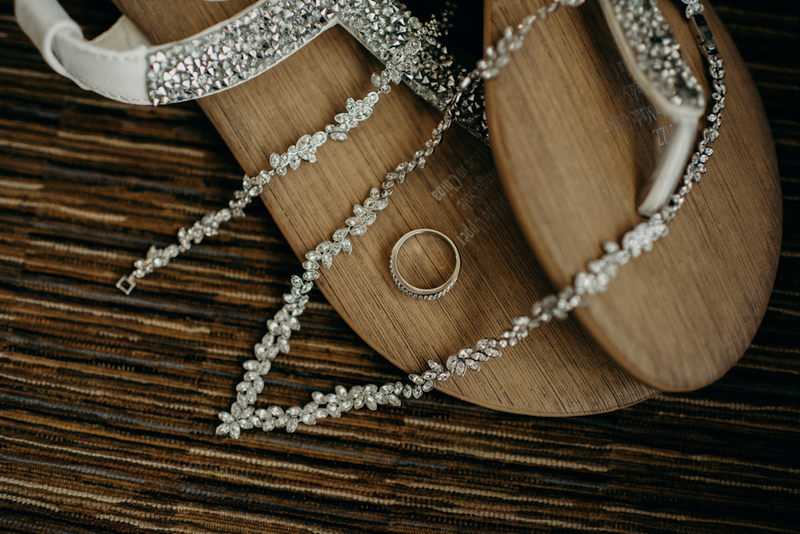 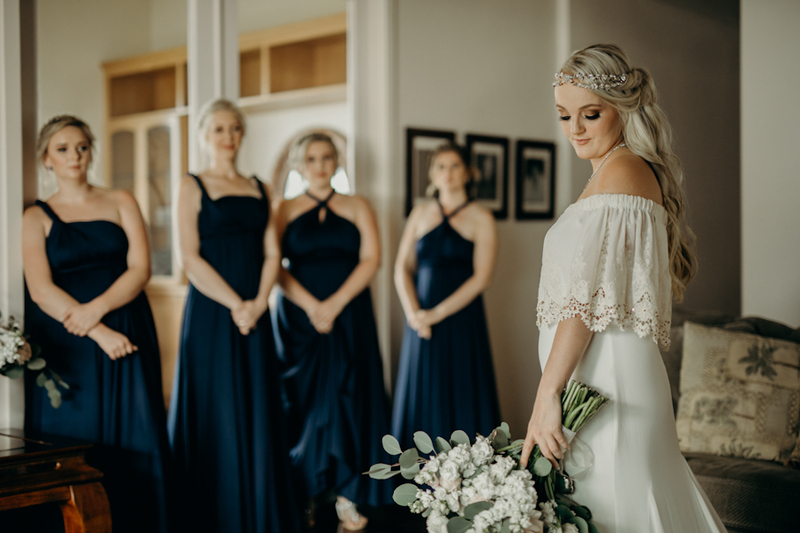 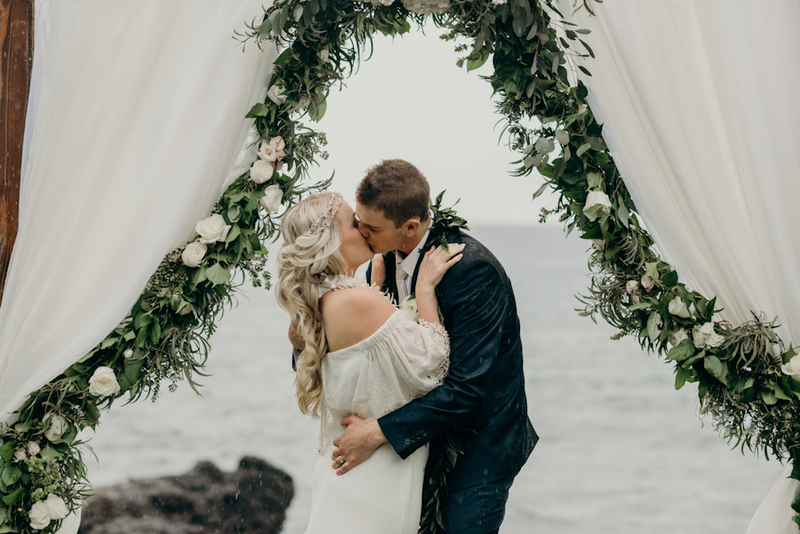 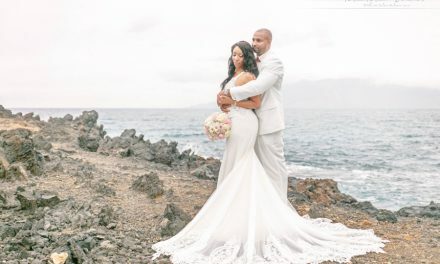 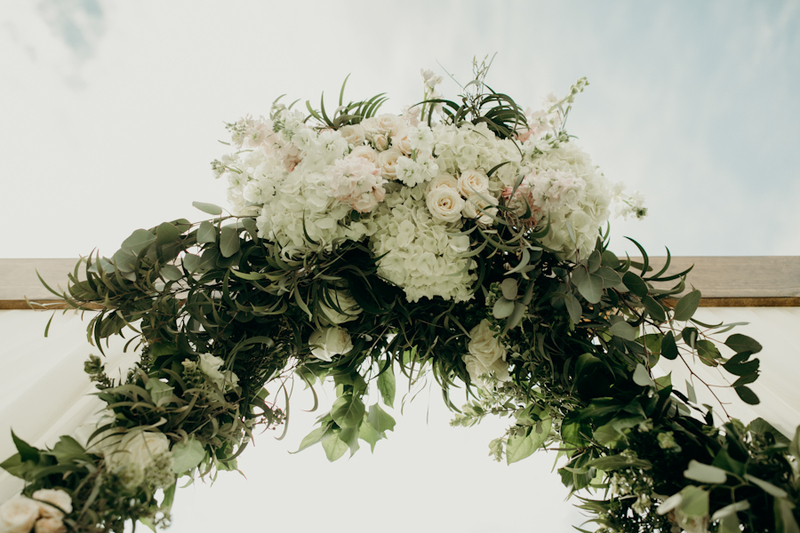 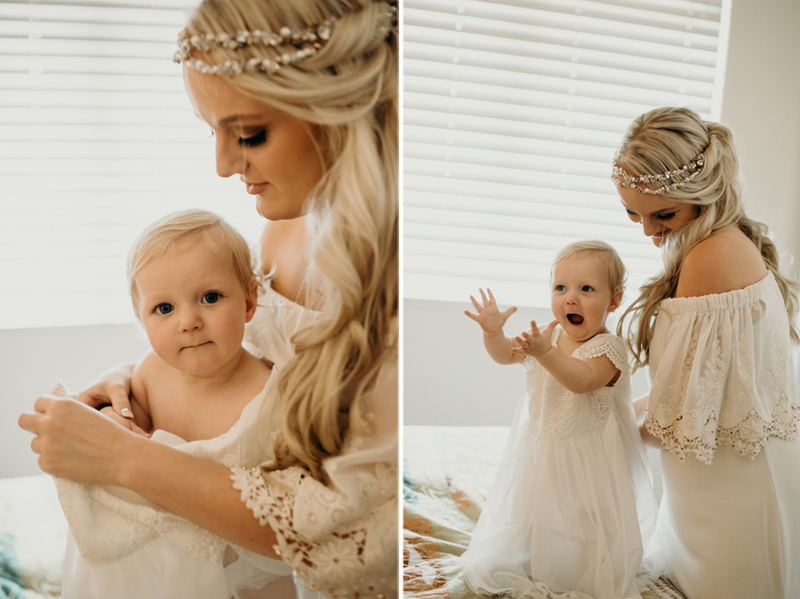 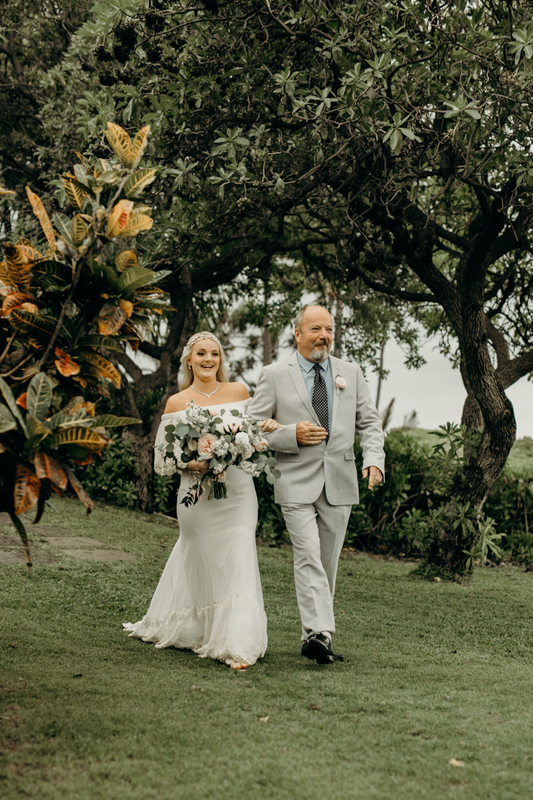 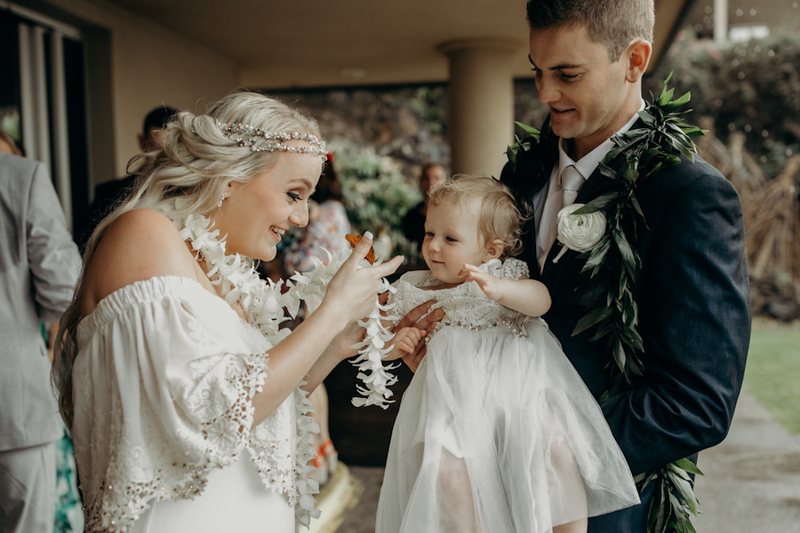 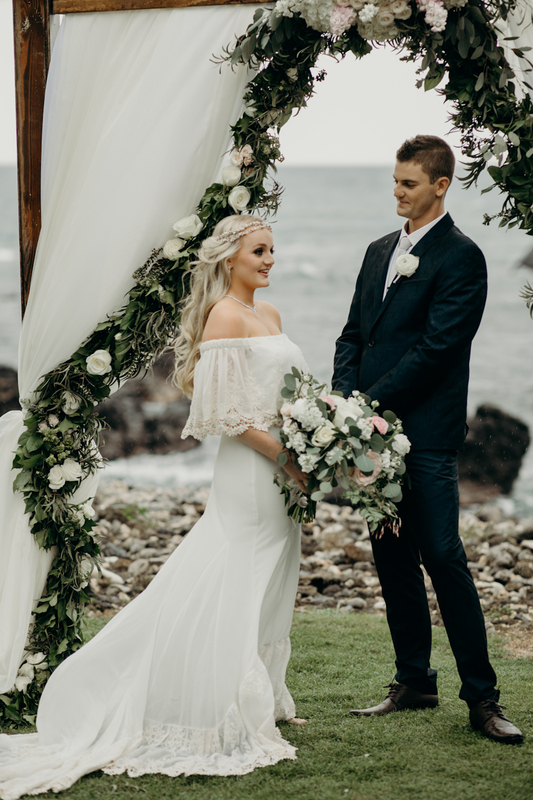 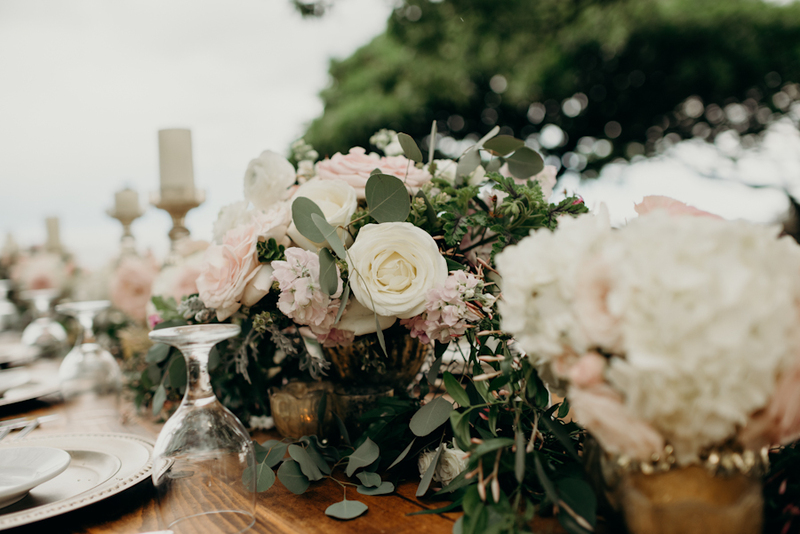 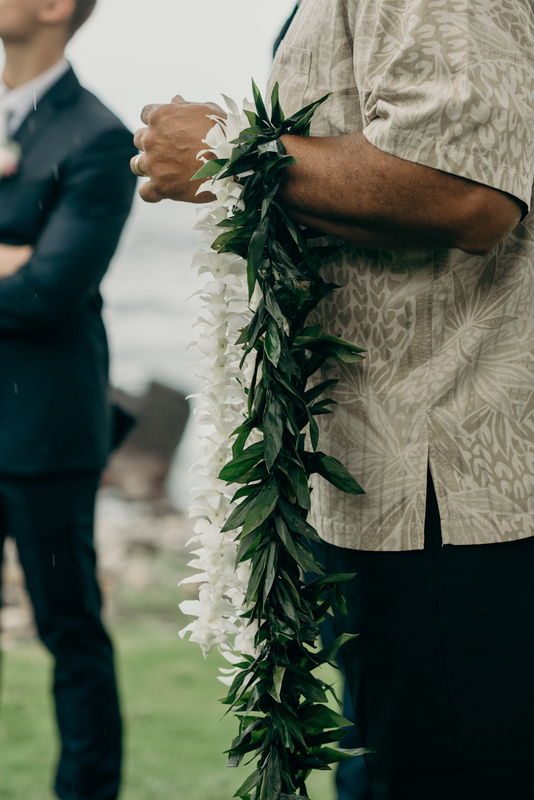 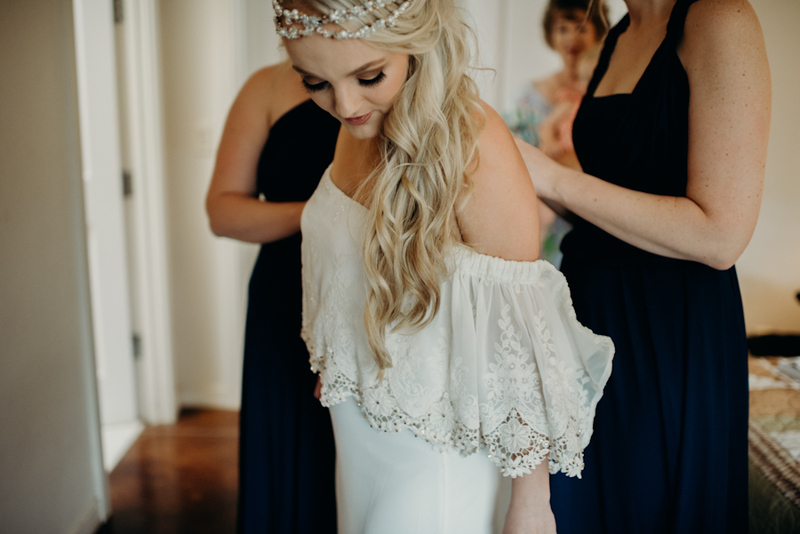 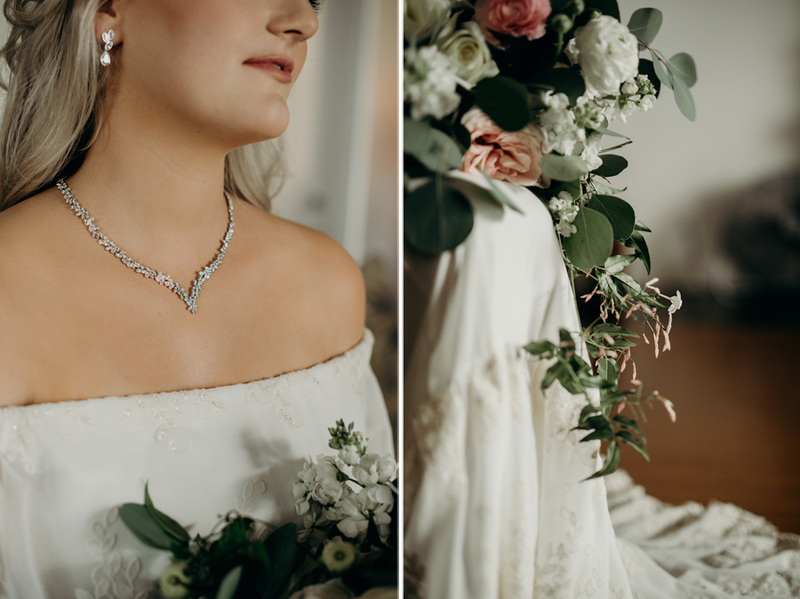 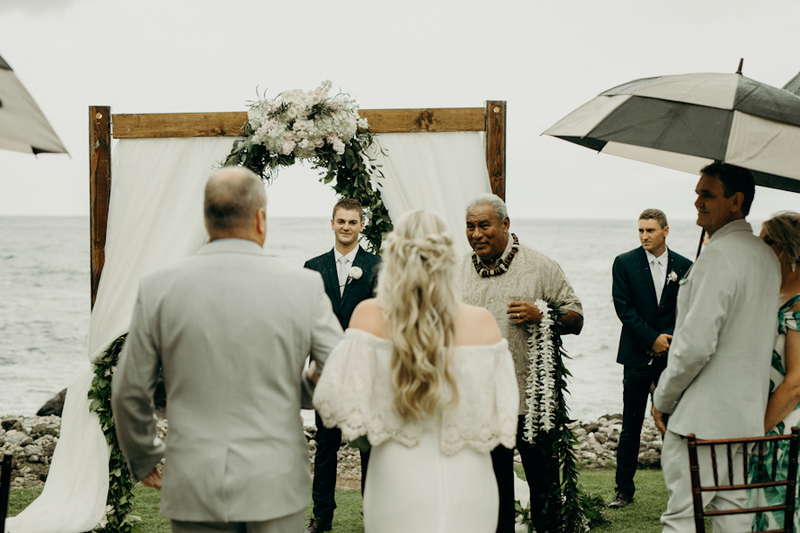 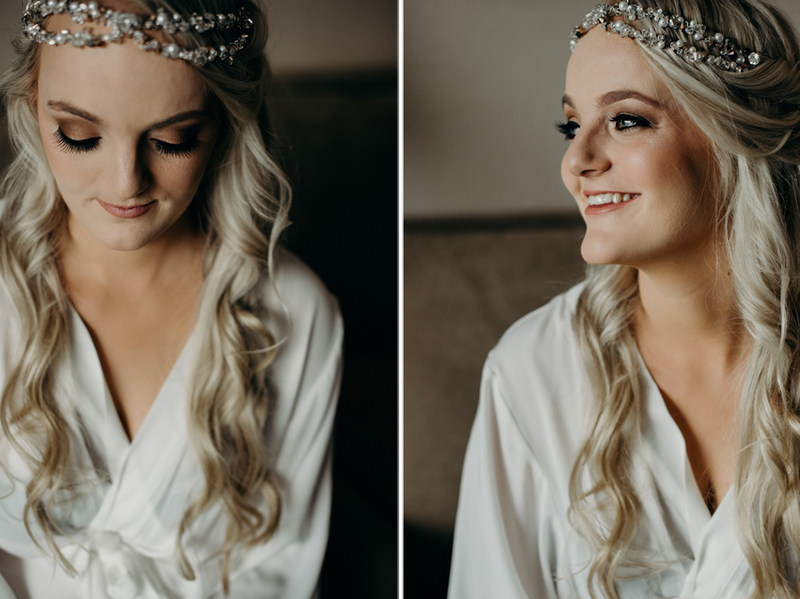 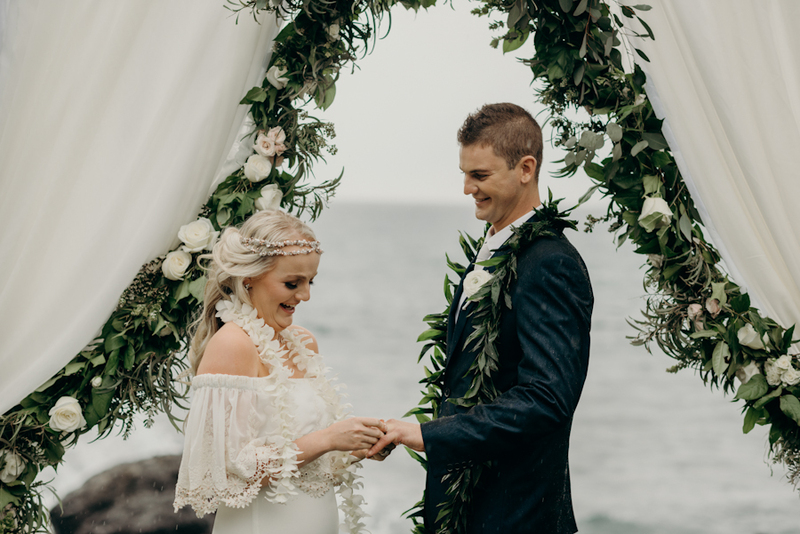 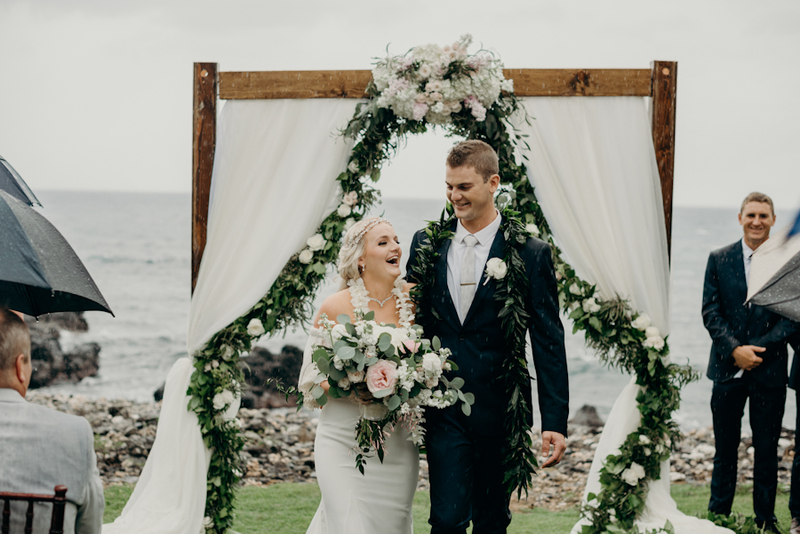 As you’ll see through the images below, the couple were married oceanfront at this Maui private estate and only endured a light sprinkling of rain as they exchanged their vows in front of family and friends who traveled all the way from Australia. 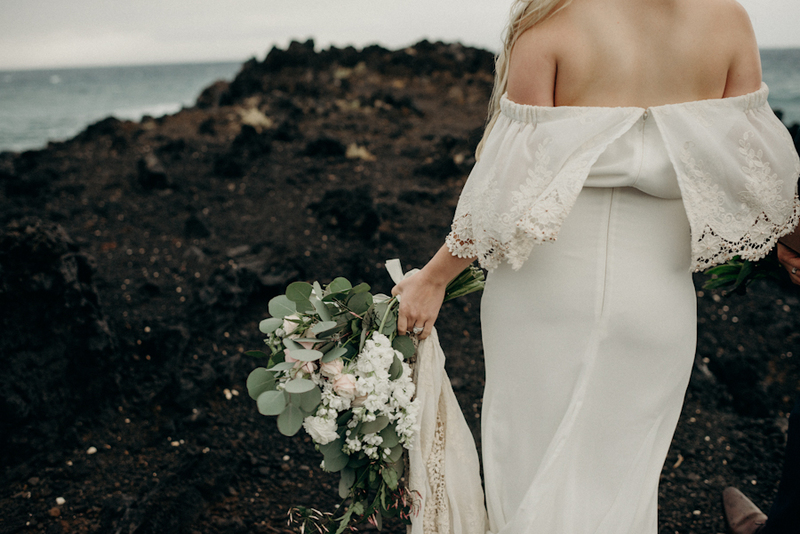 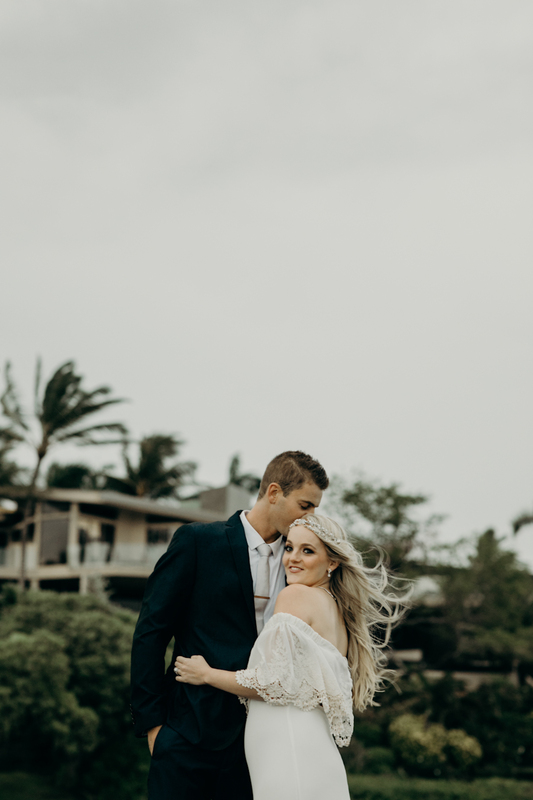 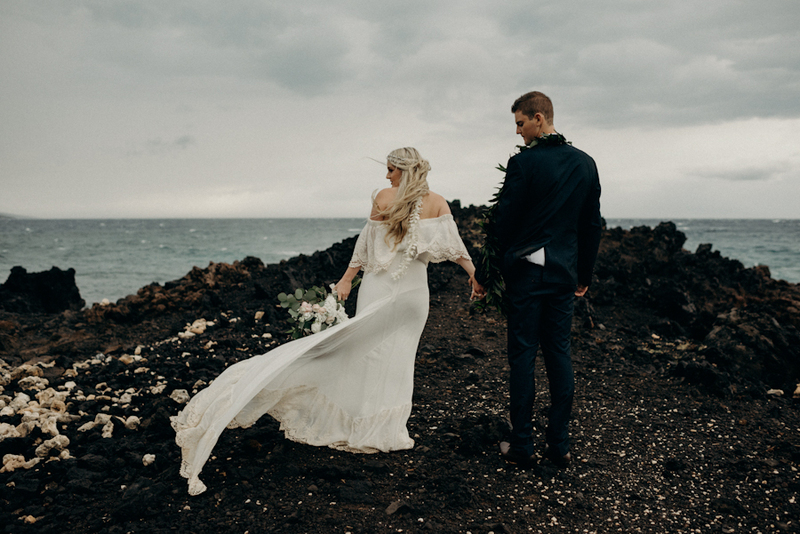 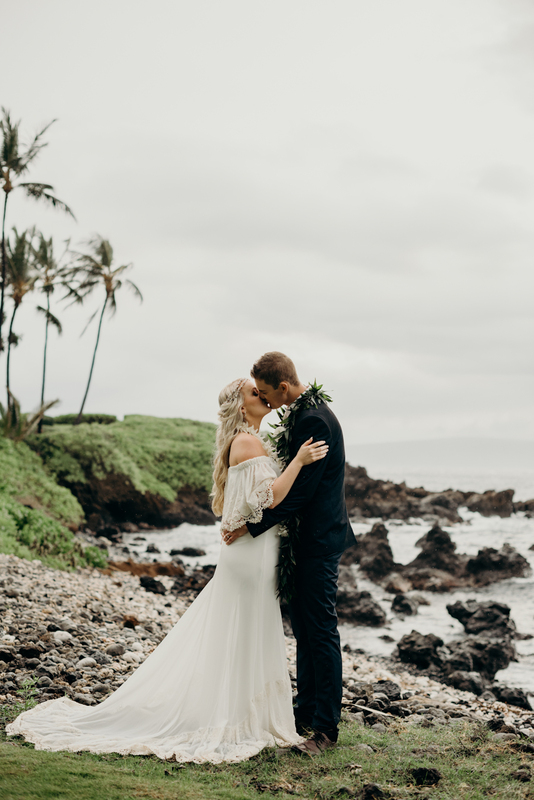 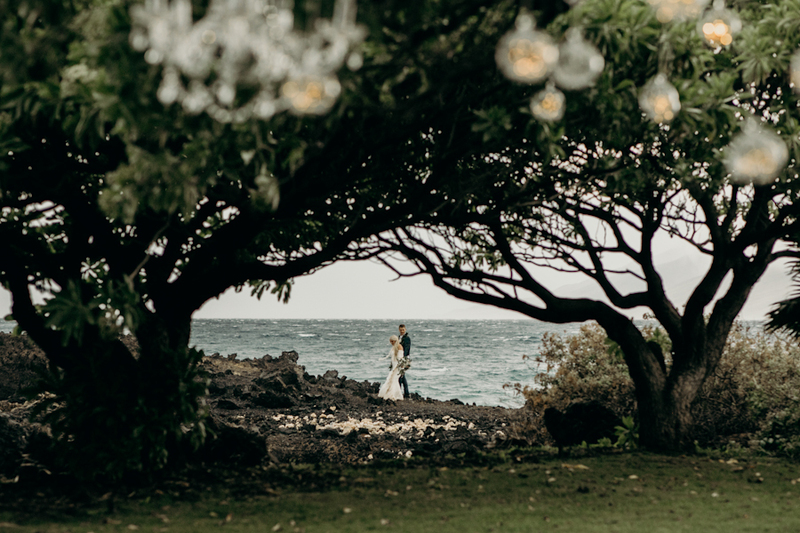 Lyndal and Jarred took everything in stride as they frolicked along the rugged coastline and lava rocks against the moody Maui sky. 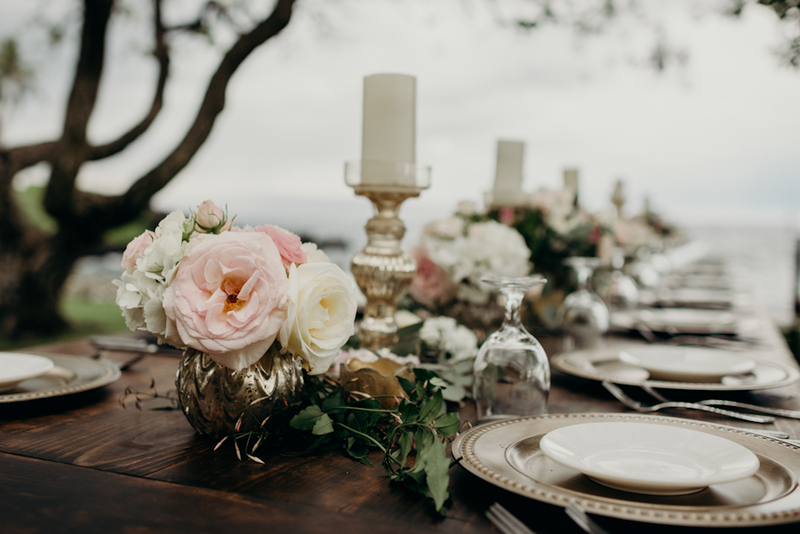 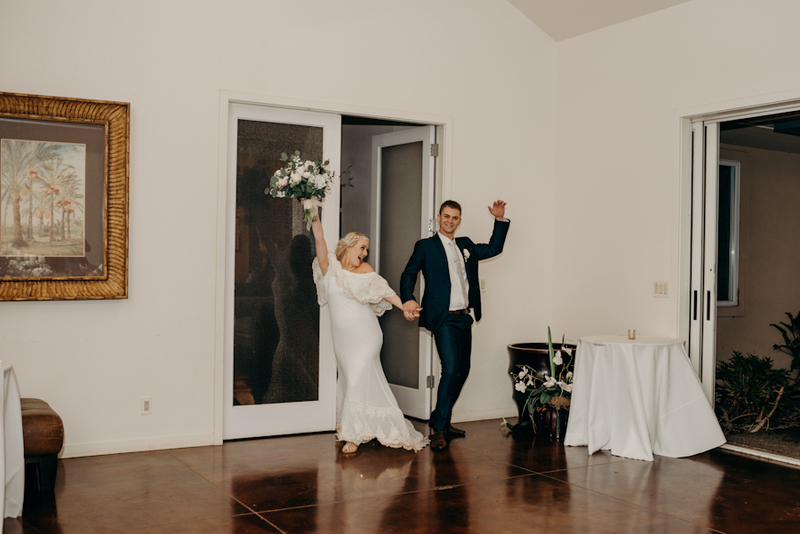 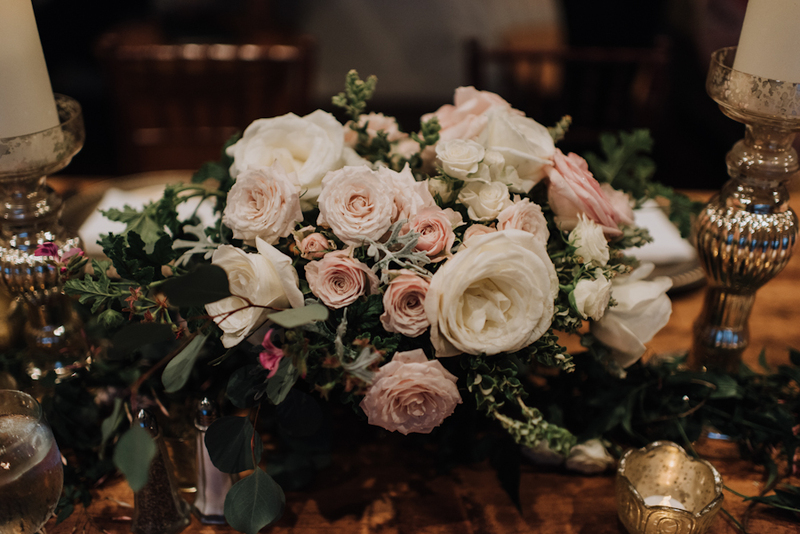 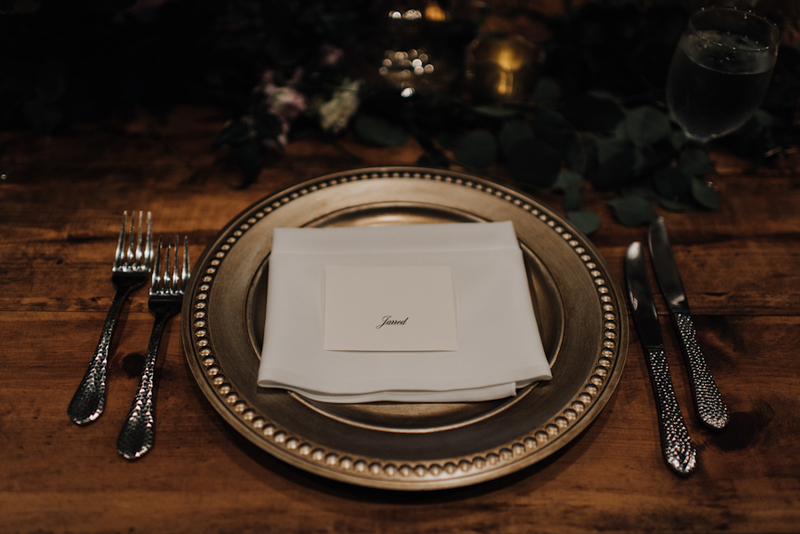 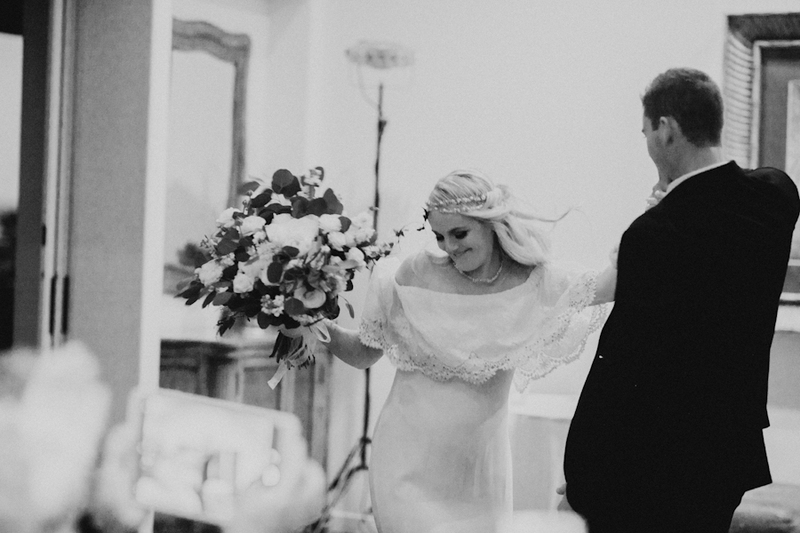 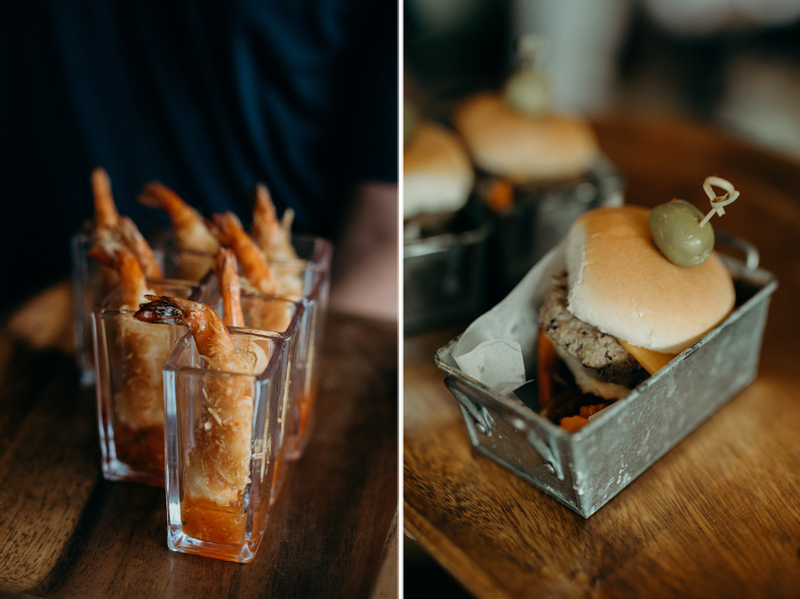 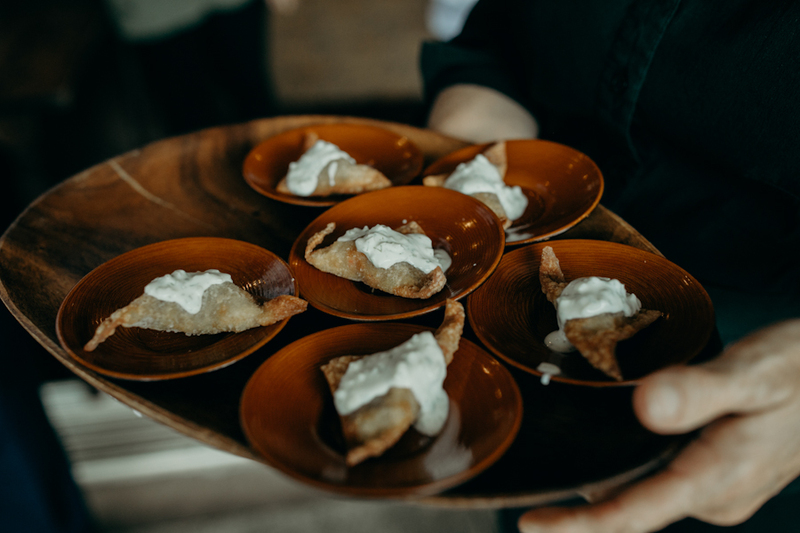 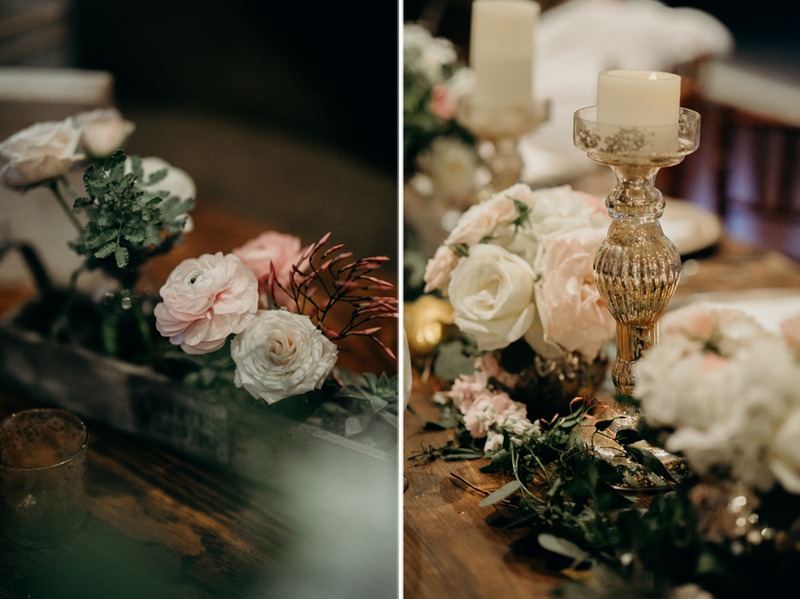 Guests enjoyed appetizers, drinks, dinner, and dancing inside of the private estate and were so thankful that they had a rain backup plan built in to their big day. 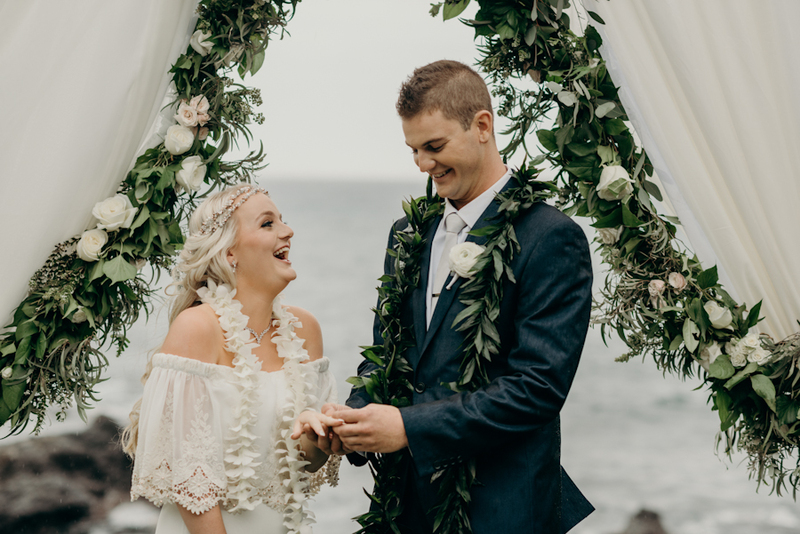 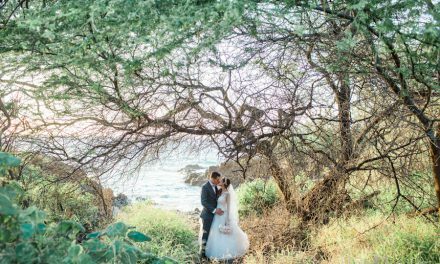 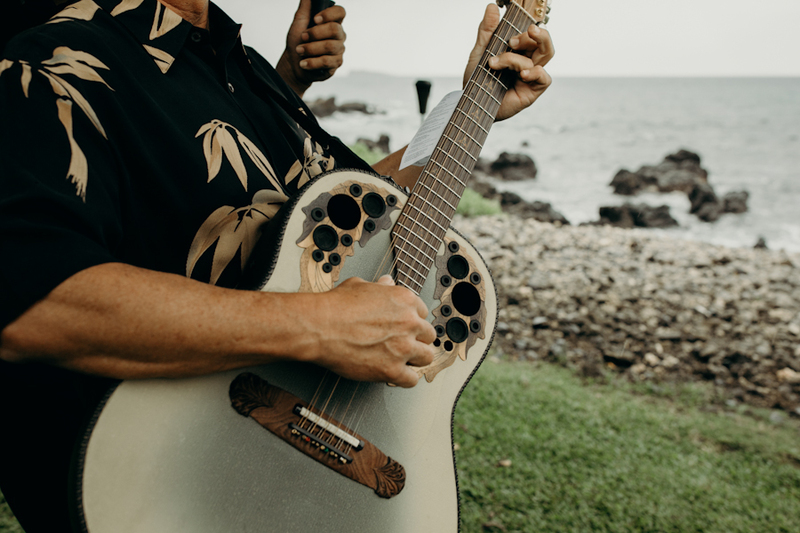 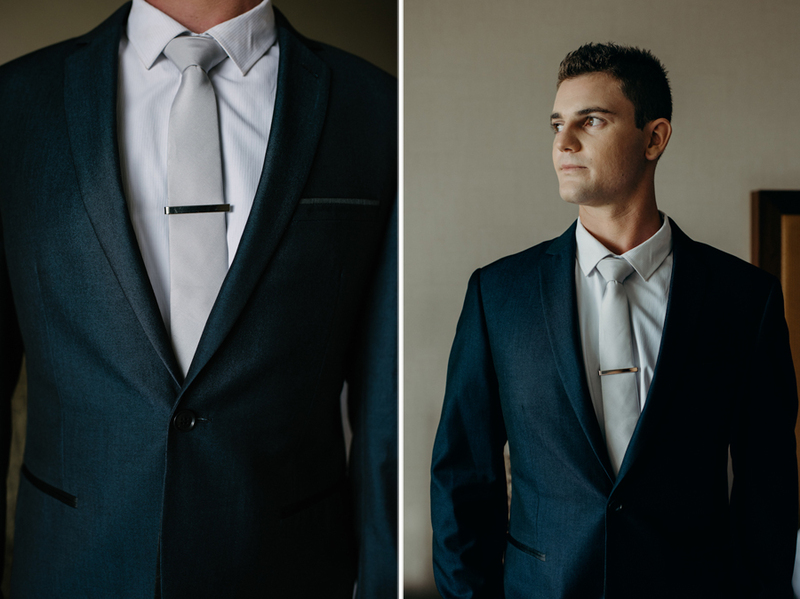 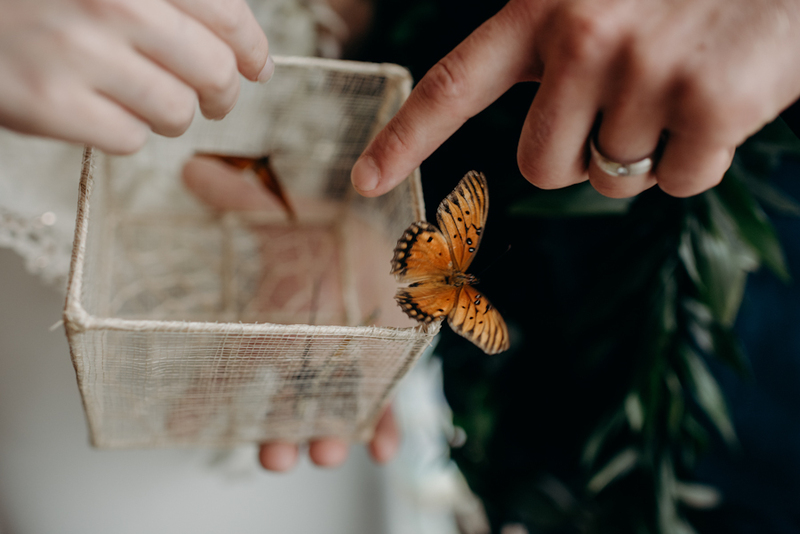 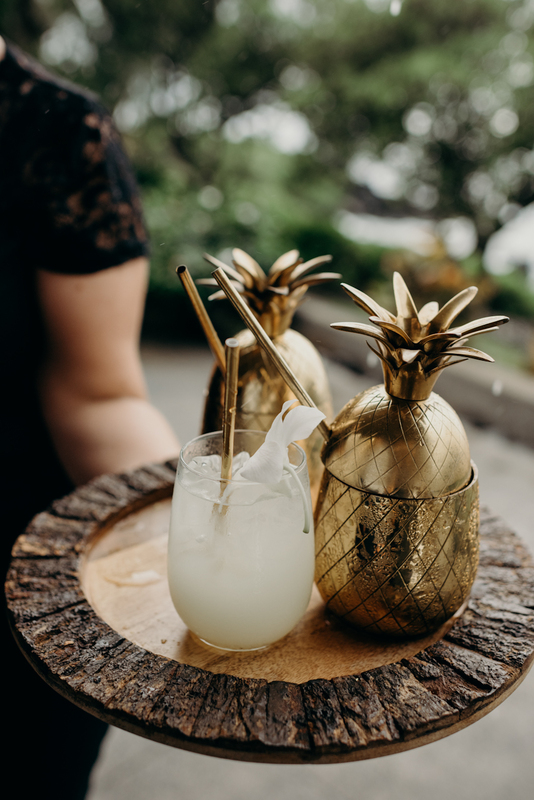 The only thing missing from their Maui dream wedding was a vibrant sunset, so they scheduled a Maui Day After session with their photographer, Naomi Levit, and you will be in awe when you see what was captured. 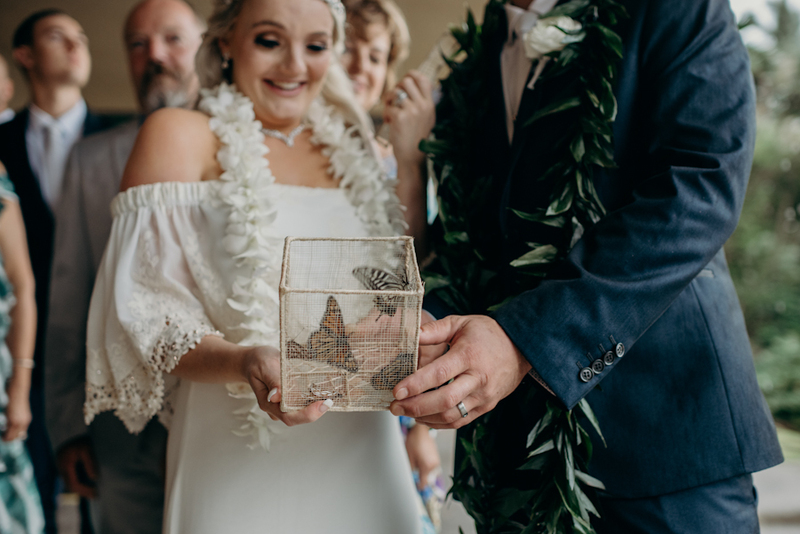 They definitely enjoyed the best of everything that Maui has to offer and we couldn’t have asked for a more kind and good-natured group! 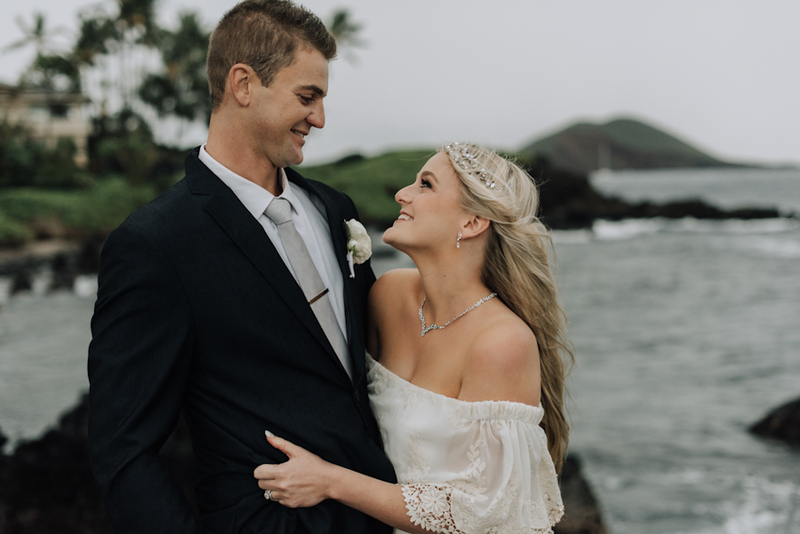 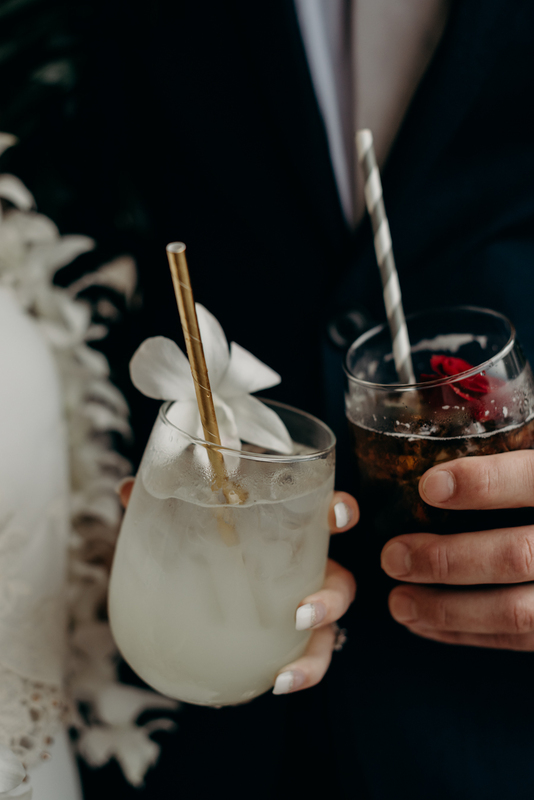 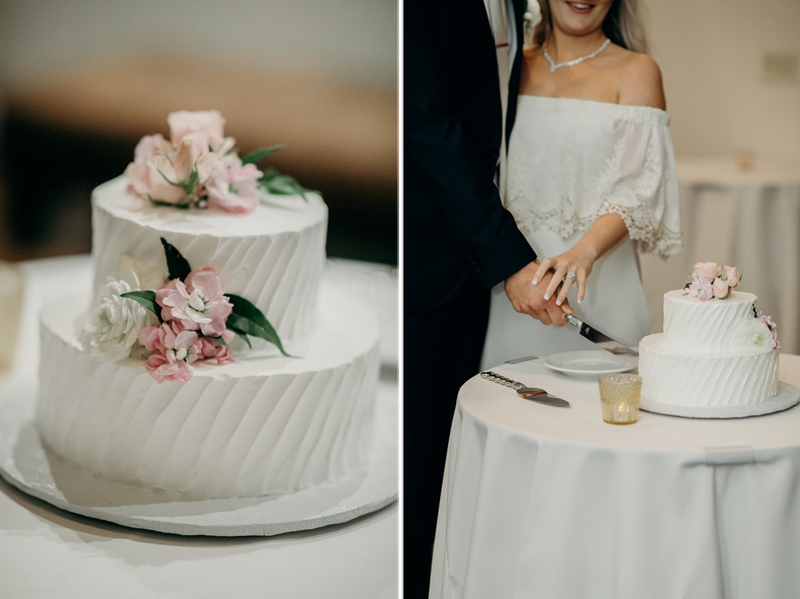 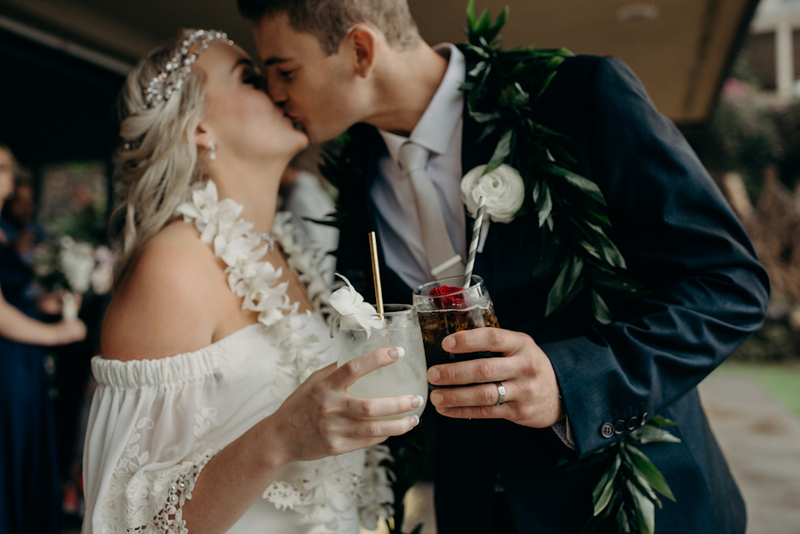 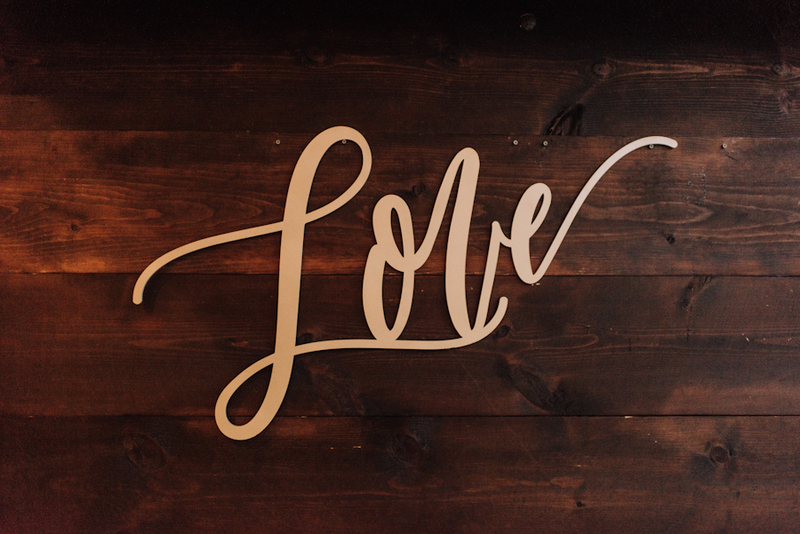 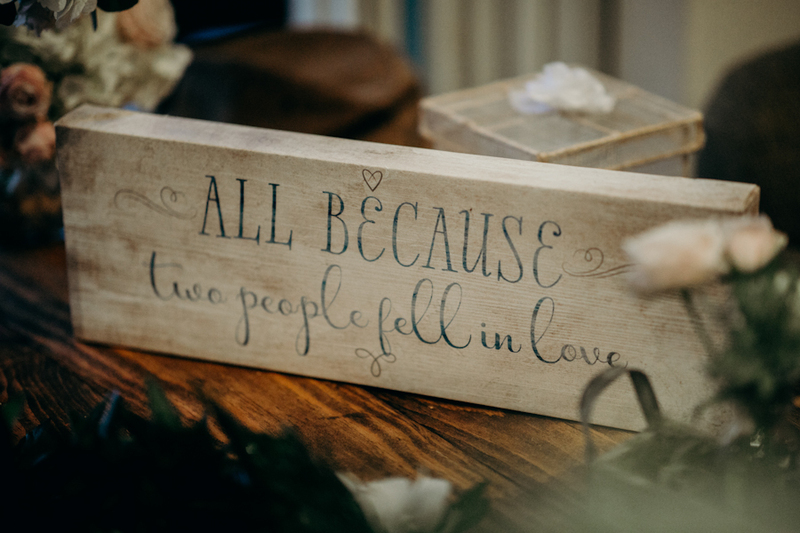 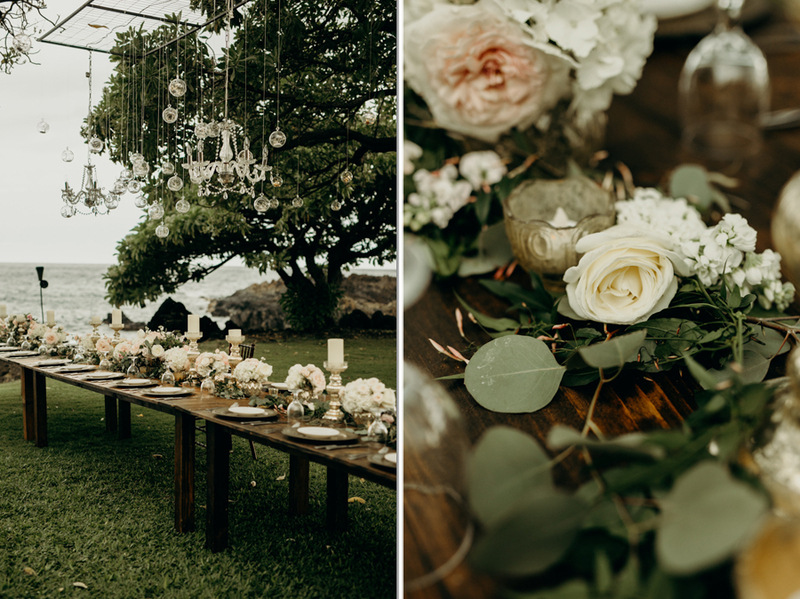 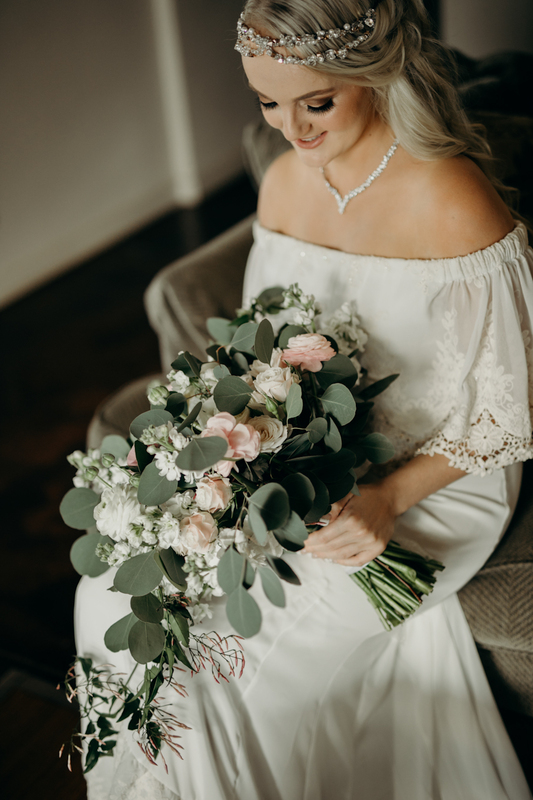 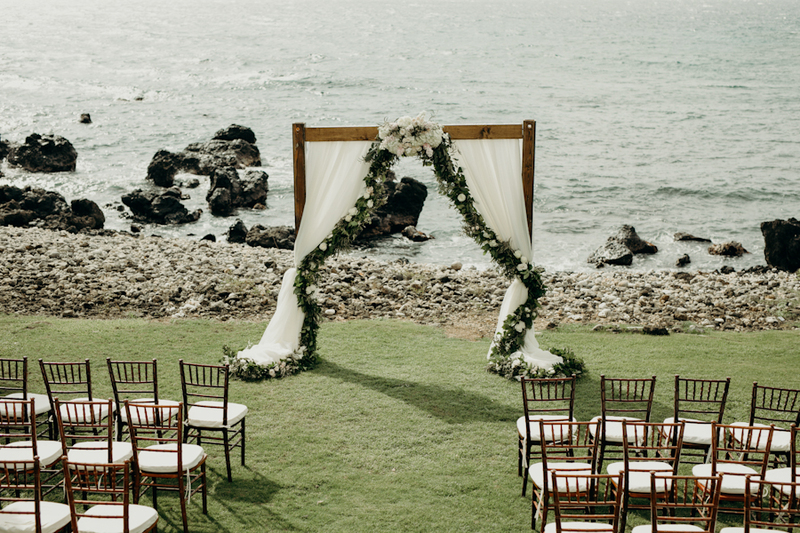 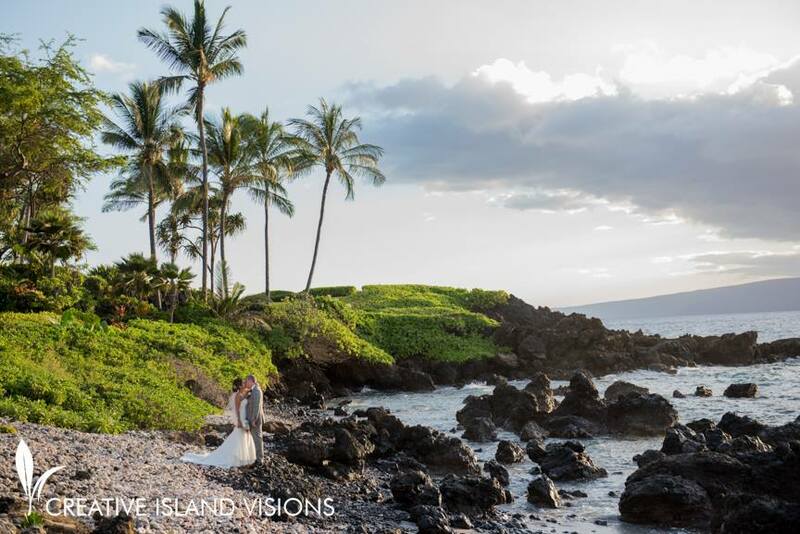 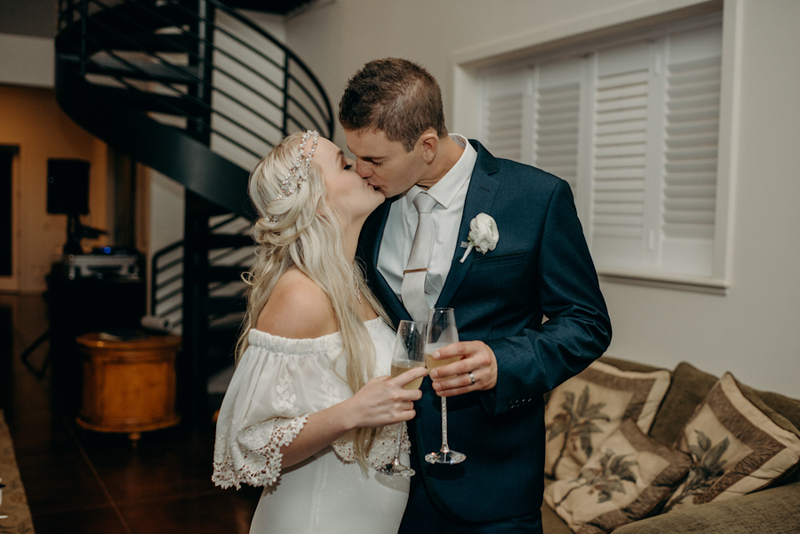 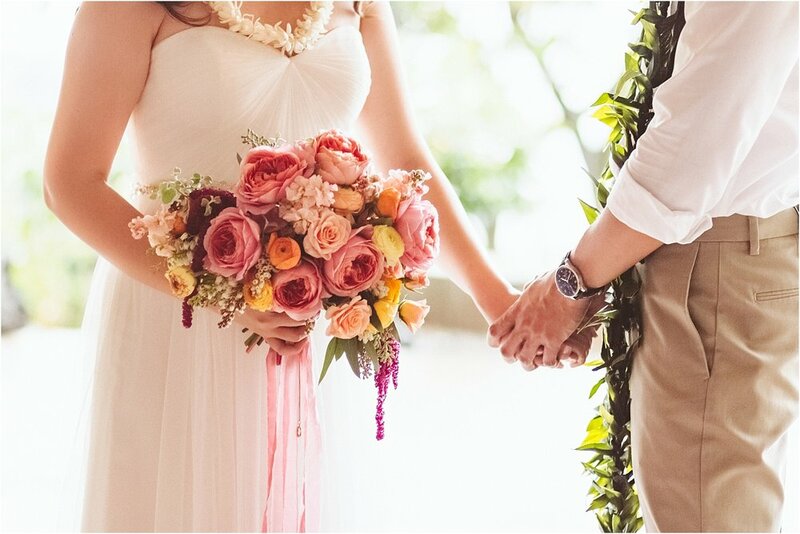 Congratulations to the newlyweds, it was such an honor to be a part of your special day; Mahalo from all of us at Makena Weddings, thank you for choosing us as your Maui wedding planner! 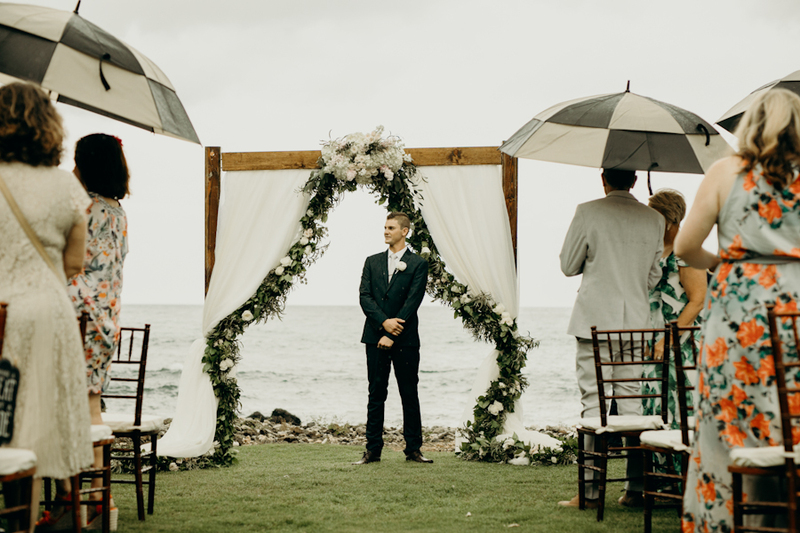 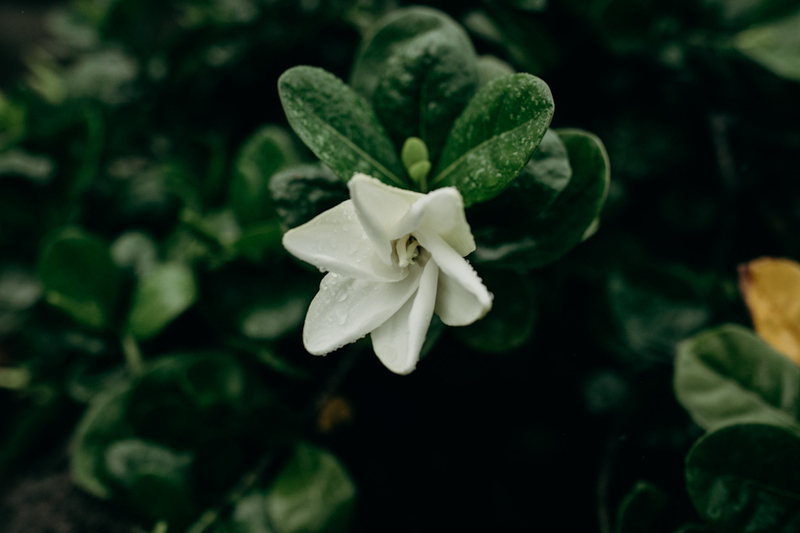 What If It Rains on my Maui Wedding Day?